Mt. 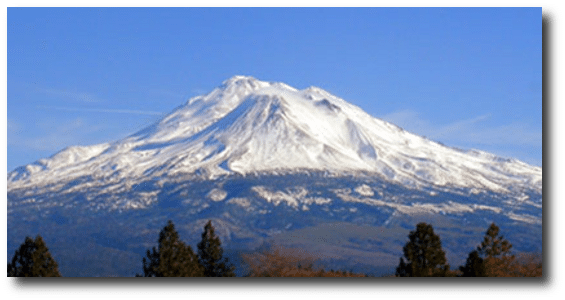 Shasta, Northern California, home to the sacred Medicine Lake Highlands under threat from proposed geothermal development. The UN Human Rights Committee has asked the United States to provide information on measures it has taken to guarantee the protection of Indigenous Peoples’ sacred areas and ensure Free Prior and Informed Consent for its country review in October 2013.